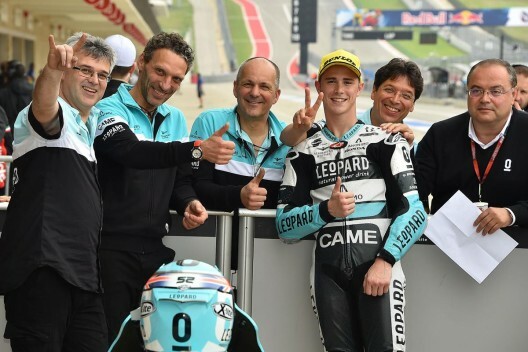 In Moto3, Danny Kent smashes the CoTA records to take Austin Moto3 pole postition – and after dominating the race, went on to win. 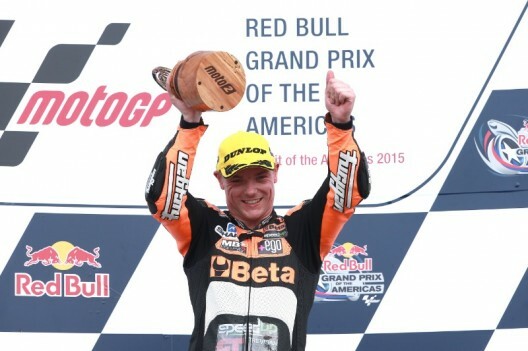 In Moto 2, British Five pilot Sam Lowes, qualified second, despite 3 crashes earlier in the weekend. He went on to win the race. There was some worry over the former WSS Champion’s fitness after three big crashes had left him sore and bruised, but any pain soon went away as the adrenaline hit. Fabio QUARTARARO (FIVE RFX Race) confirms his huge potential by clinching the 2nd place, at age 15, for his second Moto3 Grand Prix ever ! 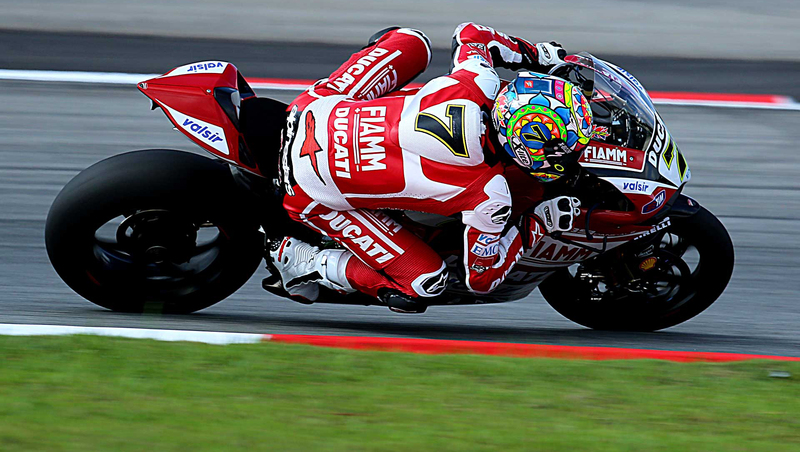 “It’s incredible today, the bike was great in the race so I had no excuses, I was pain free as well. I followed Zarco for some laps and I just had a little extra at the end,” said an emotional Lowes.